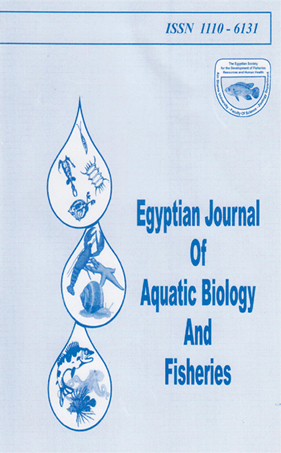 1National Institute of Oceanography and Fisheries, Fish Research Station,Qanater El- Khayriya, Egypt. 2Research and Training Center on Vectors of Diseases, Ain Shams University, Egypt. growth rate and survival of the freshwater prawn when added to Artemia nauplii. This may be due to their active swimming and breathing behavior.